Rwanda’s President Paul Kagame has told leaders in Angola that the two countries share a lot in common and hence the need to work together to transform their people. 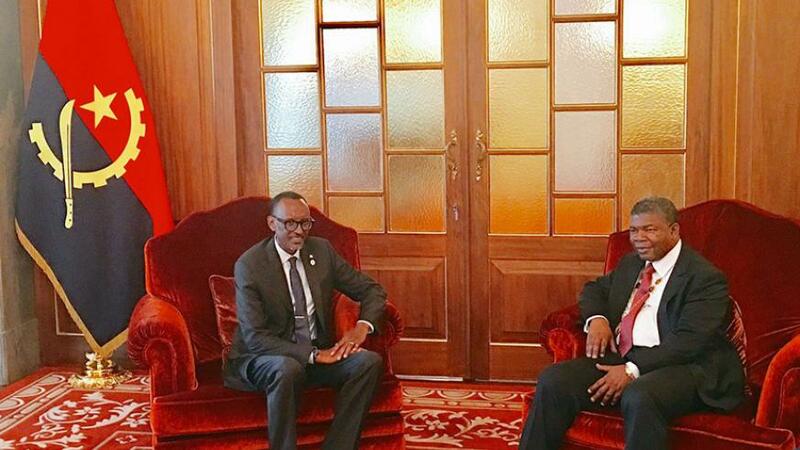 Kagame concluded a two-day working visit to Angola – known as one of the mineral and oil-rich countries in Africa. In the course of working together, the President said he sees no obstacles in place. “There are no limitation to what we can do together or how much we can benefit from each other,” he said. “We believe it can be achieved through investment with and in each other,” he added.